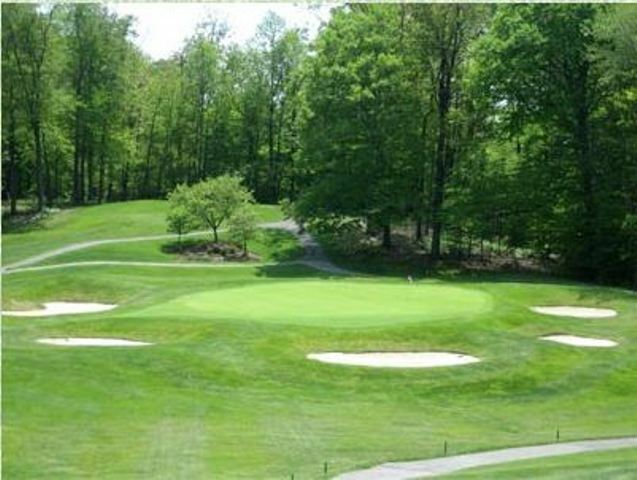 Canterbury Golf Club is a Private, 18 hole golf course located in Beachwood, Ohio. 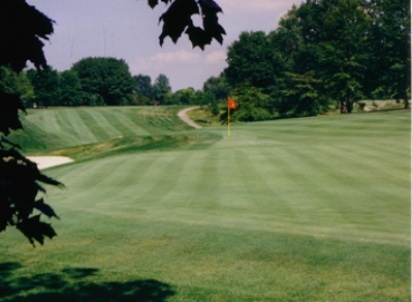 The first nine holes at Canterbury Golf Club were opened on July 1, 1922. The second nine were completed shortly thereafter. 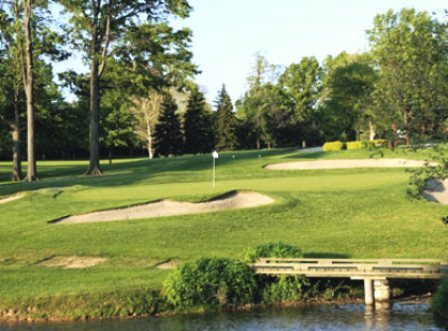 Canterbury Golf Club is consistently included on the list of America's Top 100 courses as rated by Golf Digest, Golf, and Golfweek magazines. This traditional Scottish course was constructed to take advantage of the natural topography. The course has narrow fairways, and many blind shots on the back nine. 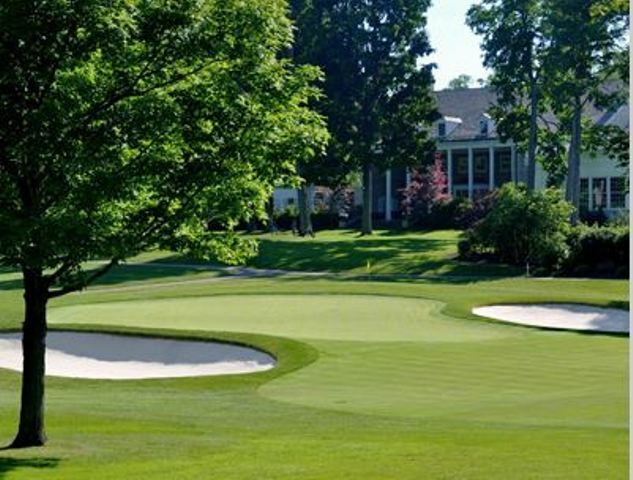 Canterbury Golf Club has a rich history of major golf championships including the US Open, PGA Championship, Senior Open, US Amateur Championship, and Senior PGA Championship. #16, Par-5, 617 yards. This par five requires two accurate and long shots. After that you are on the plateau of the fairway 130 yards from the green. If you can carry this hill with your second your approach will be blind into a severely sloped green from back to front. Hole locations can be tricky so making putts is difficult. When Canterbury was founded in 1921 this hole played 662 yards long and was par six! #17, Par-3, 229 yards. Take par as your score here and go to #18. The hole is long and narrow with a green that is elevated and has two tiers. The slopes off either side are severe. Getting the ball up and down will require creativity and some luck because of the rough around the green and the slopes. The putting surface is extremely difficult with significant slope. Many players will be happy with a bogey here. #18, Par-4, 439 yards. This hole is uphill with a sloping fairway from right to left. Bunkers protrude into the fairway from the right and trees guard the left side putting a premium on an accurate tee shot. The approach shot will be a long one to a green that is heavily bunkered. Although the green appears to be very flat it is deceivingly fast from back to front. Ben Hoganâ€™s three putt in 1946 caused him to miss the U.S. Open playoff eventually won by Lloyd Mangrum.